The Mosel offers the best possible conditions for growing Riesling grapes and producing Riesling wine, “the queen of white wines”. The steep Devon slate slopes on the middle part of the Mosel River allow the vines a long ripening period, resulting in a taste hich makes the Riesling wines so special and unique. 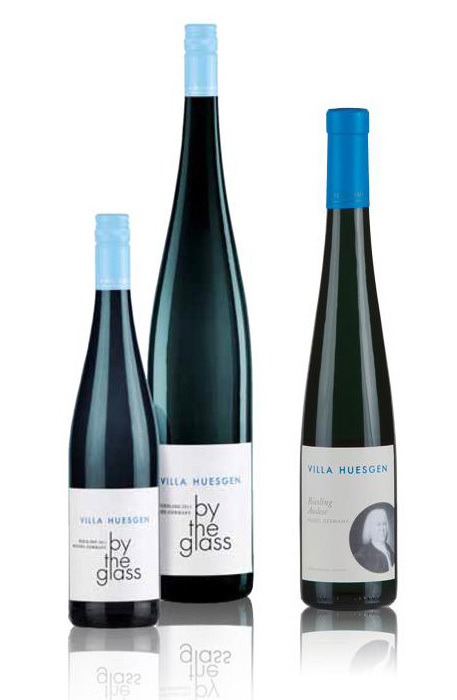 The combination of Riesling grapes, slate soil and long ripening distinguish the taste of these wines: fruity and mineral with full harmony of acidity, body and extract. 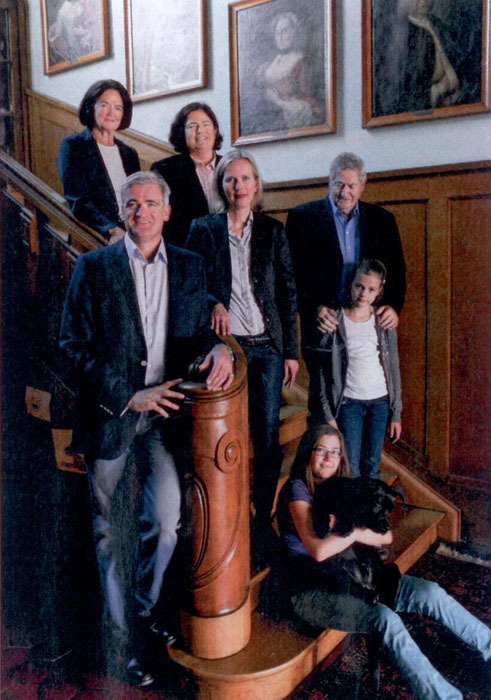 The HUESGEN family, at home in Traben-Trarbach on the Mosel since 1735, is proud of its successful tradition in the wine business. 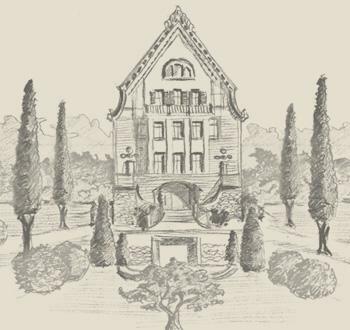 Today Villa Huesgen combines the experience of nine generations of winemaking with modern production technologies and a passion for creating outstanding Riesling wines. 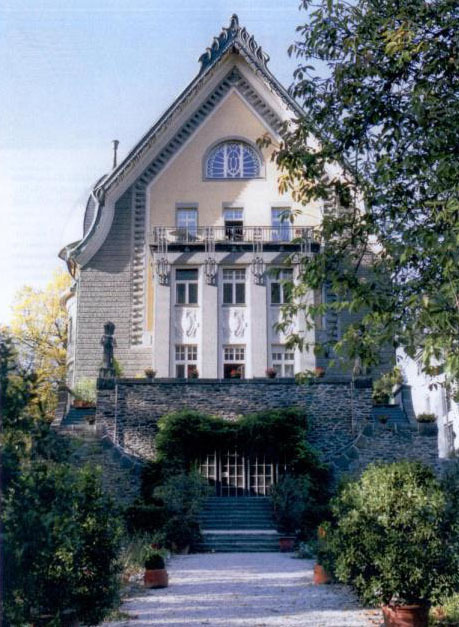 All vineyards of Villa Huesgen are located at the middle part of the Mosel, in the highly regarded vineyards knows as Trabener Würzgarten and Enkircher Steffensberg. 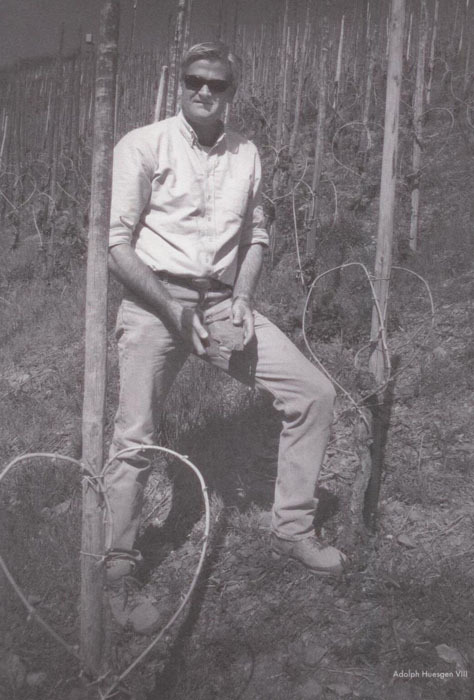 These steep slopes have always been the favourite terroir for the family wines. The vineyards are terraced, face south and southwest and belong to the highest wine classification level on the Mosel. The special Devon slate stone soil has excellent heat retention and only slight weathering, which gives the Villa Huesgen Riesling its distinctive taste and quality. Every wine is treated carefully by an experienced staff in numerous work cycles throughout the year. The grapes are separated carefully in a hand-selective harvest and are sorted according to maturity, usually in several selection steps. The very gentle processing of the grapes ensures that a maximum quality is achieved.